You are here: Home / Blog / HVAC / Heat Pump vs. Furnace: Which is Better for Your Home? Every home has unique heating needs and requirements. Figuring out which indoor heating system works best for your own home can be tricky, especially if you don’t know where to start. To make the selection process simpler, AC repair company Cooper Brothers, Inc., points out the key differences between furnaces and heat pumps. A heat pump functions by transferring heat from one point to another, providing heating wherever you need it in your home. Heat pumps perform their task through three main methods: namely, absorption, air source and ground source. Absorption Heat Pumps – Used primarily for larger homes, absorption heat pumps are fueled by solar and other geothermal sources instead of electricity. A mixture of ammonia and water is used for heat transfer. Air Source – This is the most common type of heat pump. It pulls heat from the surrounding air, thus the name. Ground Source – As the name suggests, this system pulls heat from the ground. Modern-day furnaces use natural gas, propane or electricity as fuel to produce heat. Furnaces tend to perform better than heat pumps during extremely cold weather as they don’t have to rely on external sources from which to pull heat. Consult your furnace replacement company regarding the furnace that best suits your needs. Choose a furnace if access to natural gases is not a problem. 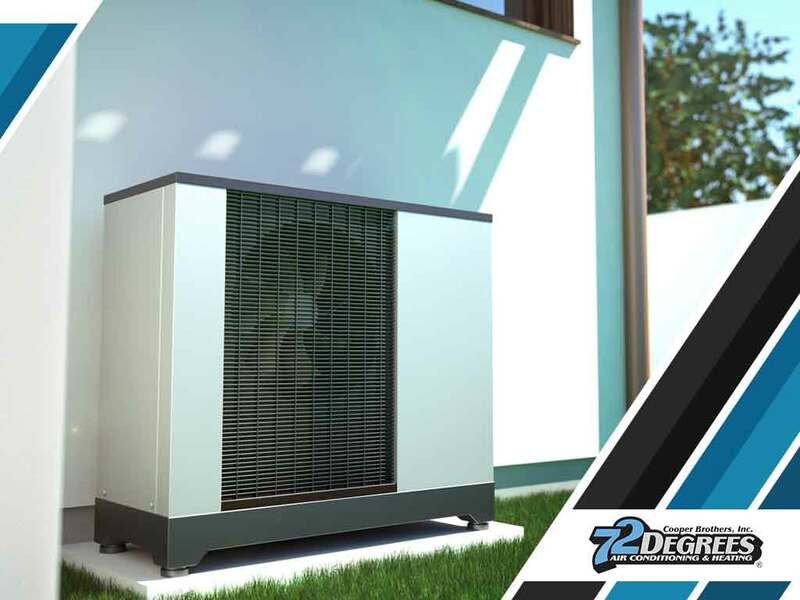 A heat pump, on the other hand, might be a better option if you’re looking for a system that also functions as an air conditioner. Keep in mind that heat pumps tend to have a shorter service life because they serve both heating and cooling purposes. It’s also important to note that furnaces can be a fire and health hazard due to the use of gas. Whatever your heating preferences, Cooper Brothers is the company to call. We offer home furnace repair and other HVAC services. Call us today at (408) 659-8879 for a new systems installation estimate.